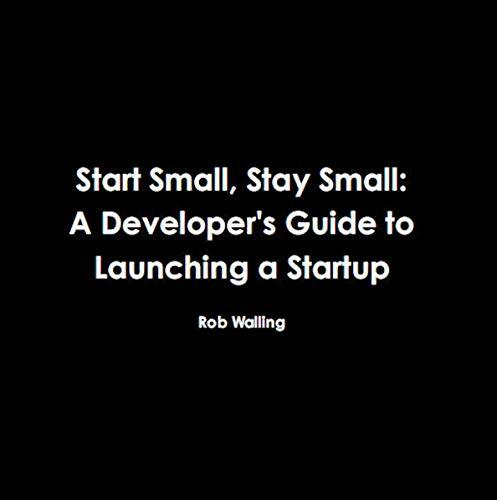 Showing results by author "Rob Walling"
You run a business. And running a business is hard. The burden of responsibility, the weight of stress, and the loneliness of running your business are a far cry from your friends who work salaried jobs. 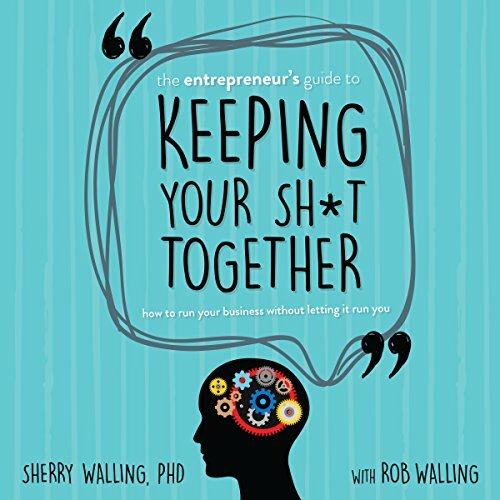 The path of least resistance is to let the stress and isolation of starting, running, and growing a business infiltrate most aspects of your life. Over and over, we've watched our fellow entrepreneurs succumb to the mental toll and chaos of running a business. We've also experienced it firsthand as we've launched and grown our own businesses.